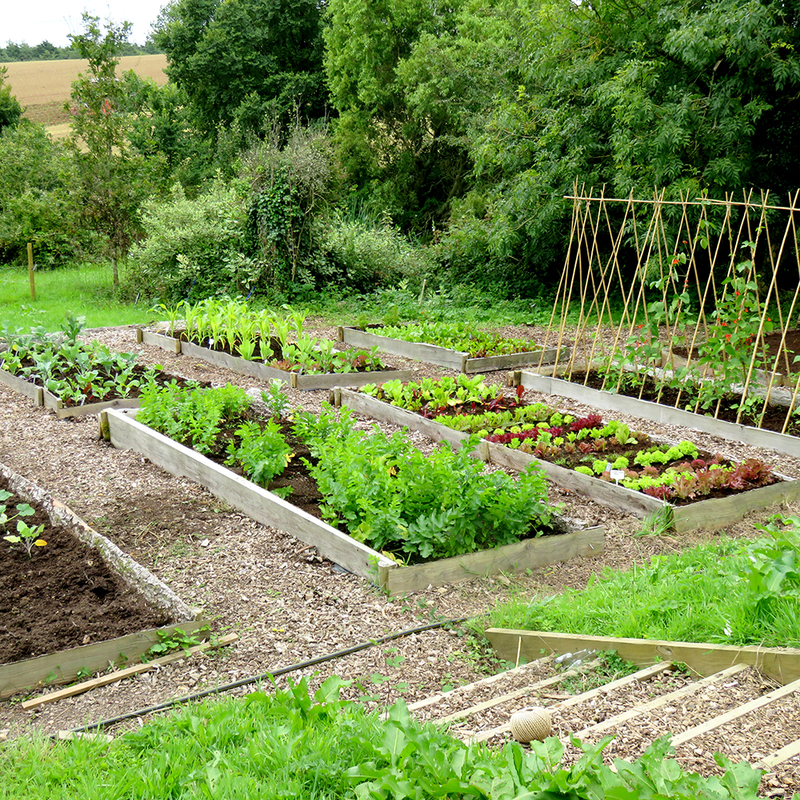 Seasonal Veg Patch collections have been carefully designed to include a selection of organic veg plug plants and herb/fruit plants for you to plant up a quick and easy veg patch at home. With a clever assortment of vegetable plants that grow quickly and take up as little space as possible, you’ll soon be harvesting your own delicious veg straight from your garden. 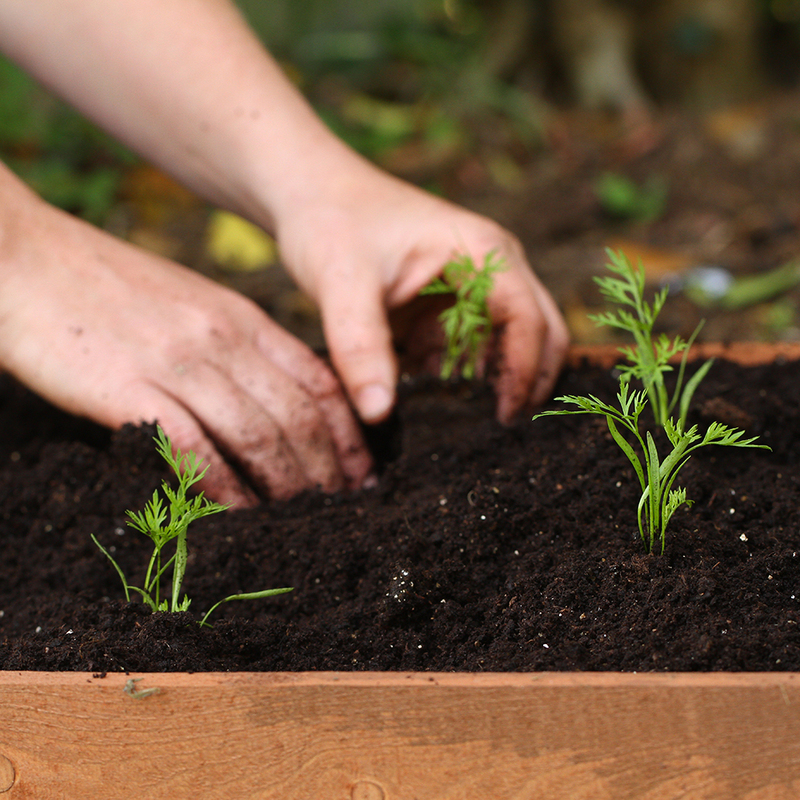 All you need is a selection of pots, containers or grow bags and some fresh compost. How it works: You can order at any time and we’ll send your plants to you in a single delivery as soon as we can after that date. We normally start dispatching from late April and finish despatching in mid July. Packed with popular veggies that everyone will love! Deliberately designed to appeal to children and adults alike, the whole family can enjoy growing and eating these delicious veggies. This is the perfect garden for anyone and everyone, big or small, who loves to live the good life and enjoys cooking up an almighty feast at family mealtimes. Can be grown in: Pots, containers, grow bags, raised beds or a veg patch. How it works: You can order at any time and we’ll send your plants to you in a single delivery as soon as we can after that date. You will also receive a helpful growing guide packed full of tips and advice with your garden so you don’t even need to have any gardening knowledge. A foodie’s garden of eden! 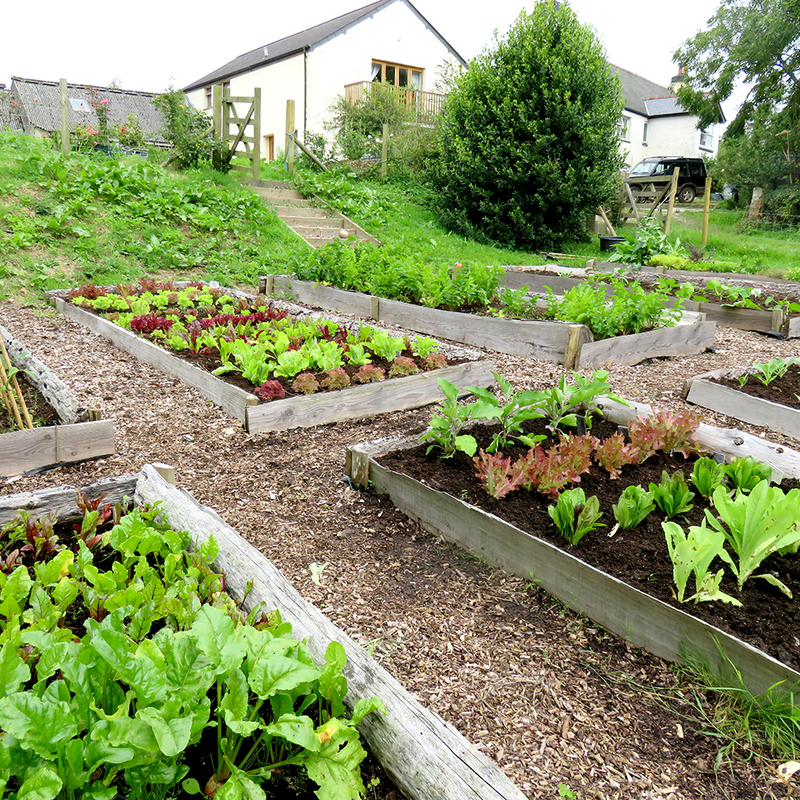 If you would like to enjoy a whole new range of taste sensations from your very own garden then this is the veg patch to try. 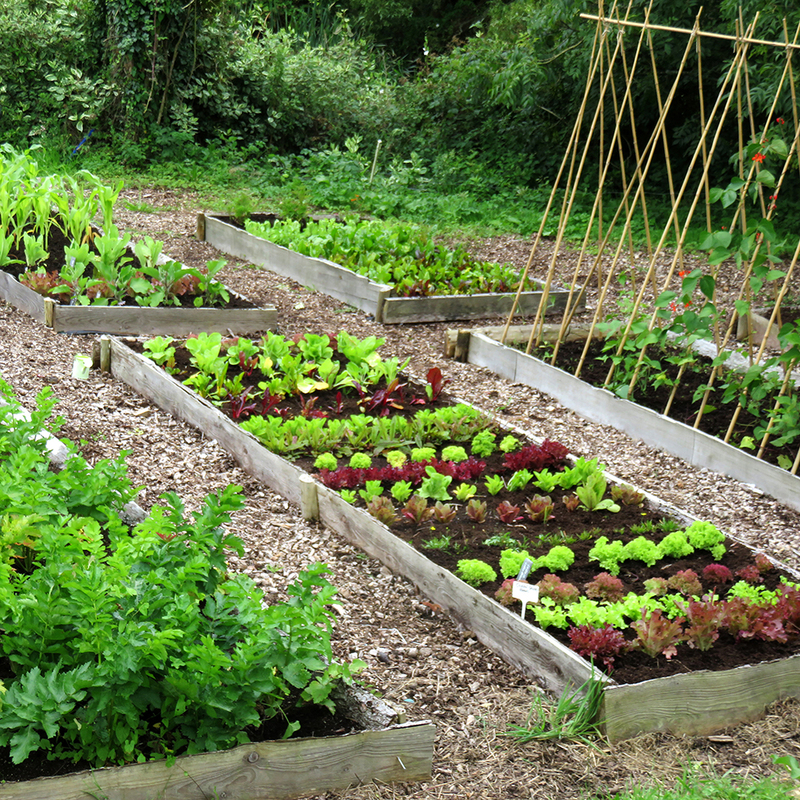 All of the plants in this Gourmet Veg Patch are easy to grow and will have you cooking up a storm. Can be grown in: Pots and containers, window boxes, grow bags, raised beds, veg patches, a greenhouse or sunny window sill. How it works: You can order an Instant Garden at any time and we’ll send your plants to you in a single delivery as soon as we can after that date. You will also receive a helpful growing guide packed full of tips and advice so you don’t even need to have any gardening knowledge. 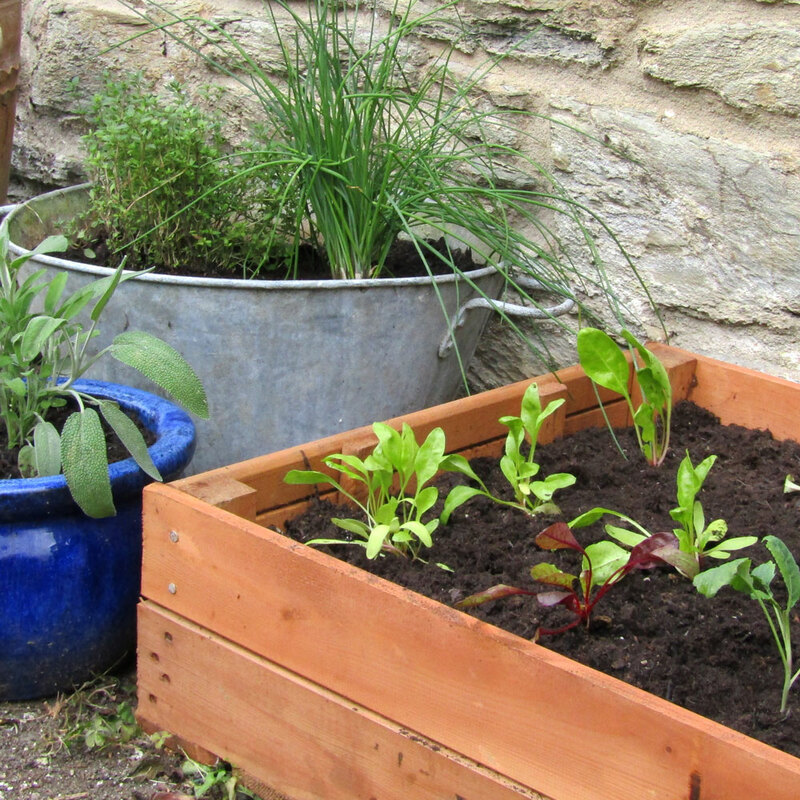 A medley of pots, containers, growbags and/or a raised bed or two is all that is needed for you to grow your own. 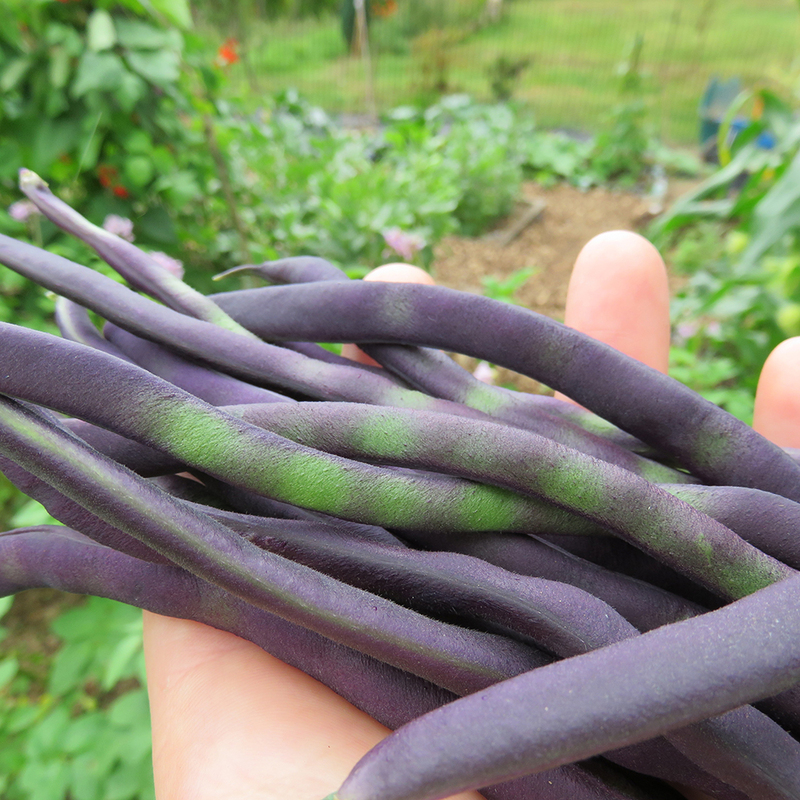 This is the perfect choice for those with city or town gardens and you’ll get a surprisingly large harvest. Love the idea of living the good life, but not sure where to start? With our most popular garden, you can enjoy growing your very own delicious, fresh produce at home even if you have limited time and no experience. This ‘small’ garden is rather modestly named as it actually includes a whopping total of 153 plants, so you can enjoy picking and eating delicious, fresh, organic produce throughout Spring, Summer and Autumn. 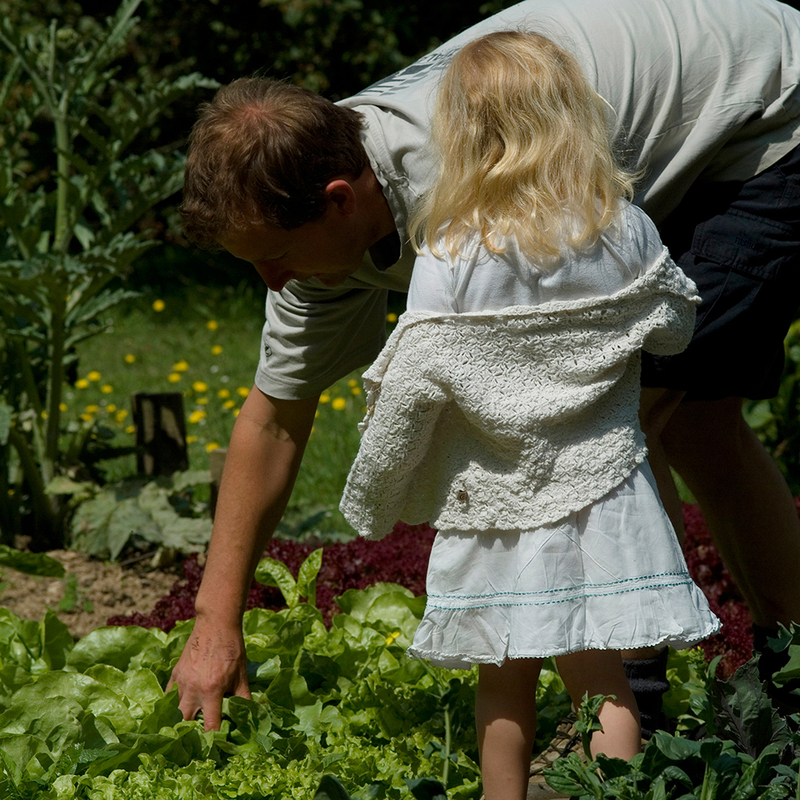 With your garden flourishing, your new hobbies will include choosing what dishes to rustle up in the kitchen and how to make the most out of the money you use to spend on expensive organic veg at the supermarket! Can be grown in: Pots and containers, window boxes, grow bags, raised beds or veg patches. How it works: You can order at any time and we’ll send your plants to you in a single delivery as soon as we can after that date. You will also receive a helpful growing guide packed full of tips and advice so you don’t even need to have any gardening knowledge. If Hugh loves it, you’ll love it too! Can be grown in: Pots, containers, window boxes, grow bags, raised beds or a veg patch. 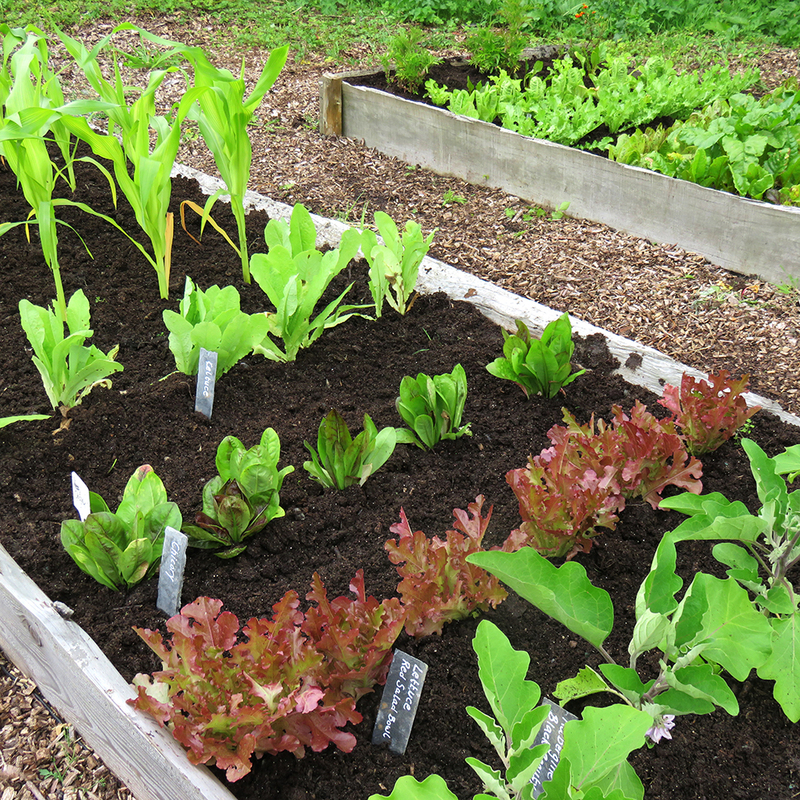 Watch your kitchen garden burst into life! Gardening doesn’t get much better than this. 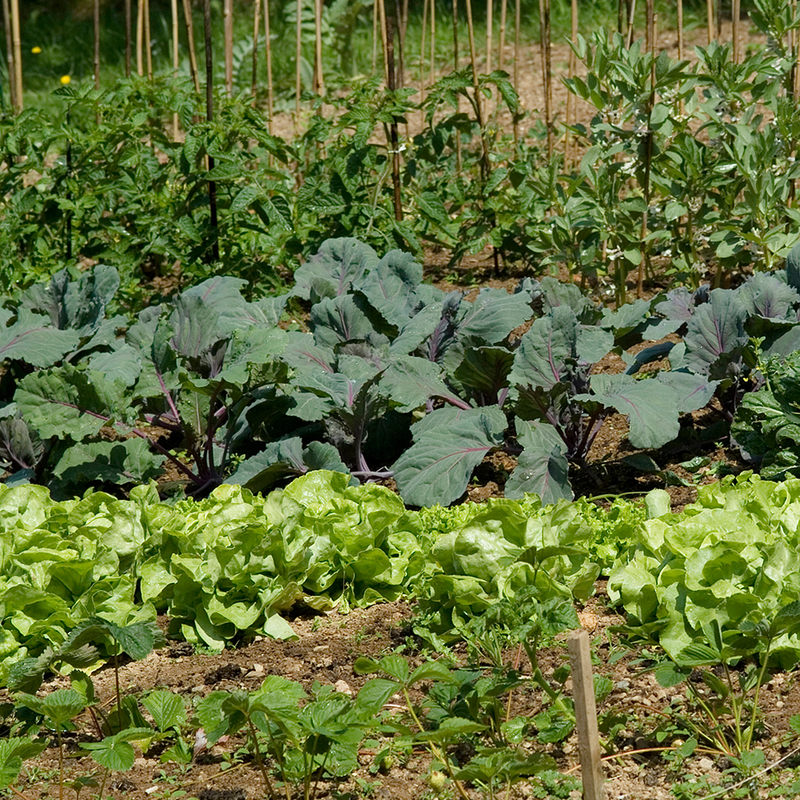 This garden is packed full of tasty, seasonal vegetables so you can look forward to picking and eating delicious, fresh, organic produce throughout Spring, Summer and Autumn. With your garden flourishing, you’ll love rustling up new and exciting recipes in the kitchen and choosing how to spend all that money you’ve saved on not buying expensive organic veggies at the supermarket! 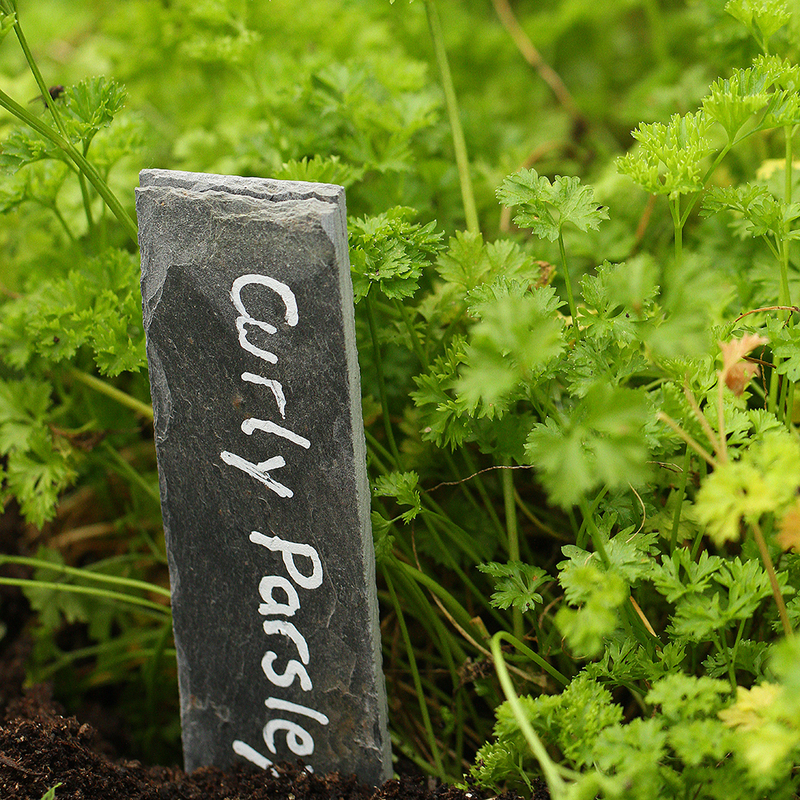 Can be grown in: Pots, containers, window boxes, grow bags, raised beds or a veg patches or in an allotment. How it works: You can order an Instant Garden at any time and we’ll send your plants to you in a single delivery as soon as we can after that date. You will also receive a helpful growing guide packed full of tips and advice with your garden so you don’t even need to have any gardening knowledge. 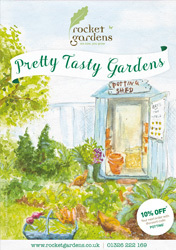 One for the little gardeners but can be enjoyed just as much by their grown up gardening helpers! We passionately believe that it is important to get the whole family growing as early as possible. 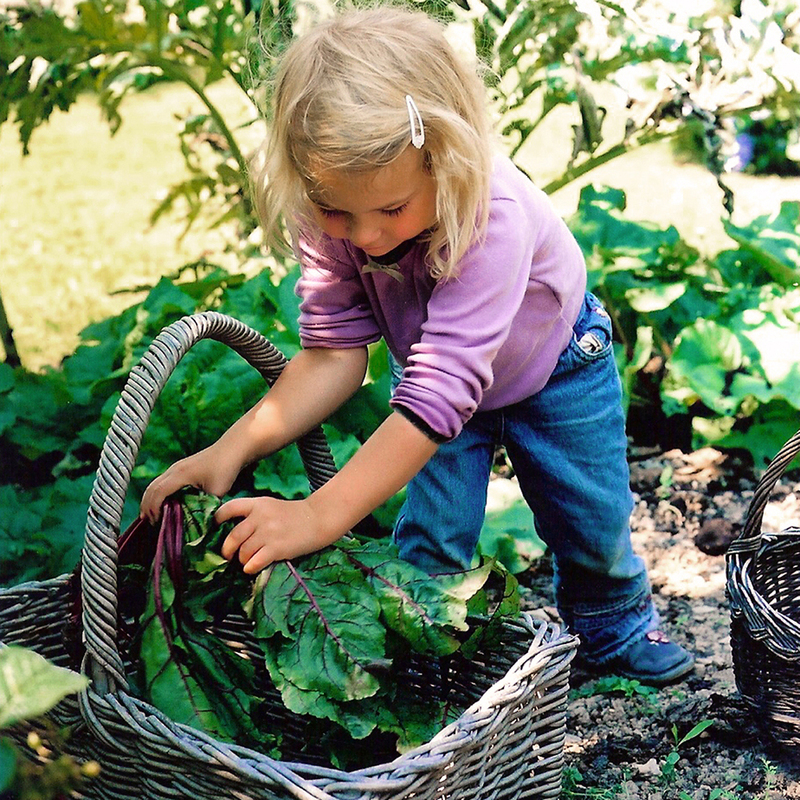 With this clever garden, getting little ones involved is child’s play! They will love planting this lovely selection of baby plants into the ground, watching them grow away and then harvesting their very own treasures. And then comes the best bit – eating the fruits of their labour with the rest of the family. 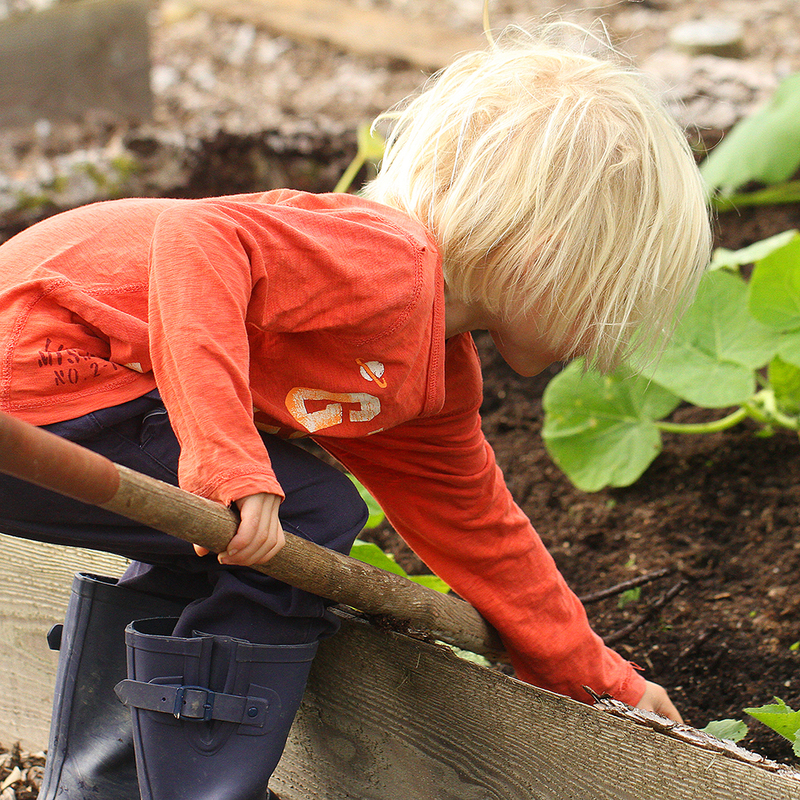 This garden was carefully created to include a wide variety of tastes, colours and textures to ensure it includes everything needed to get children excited about healthy food. 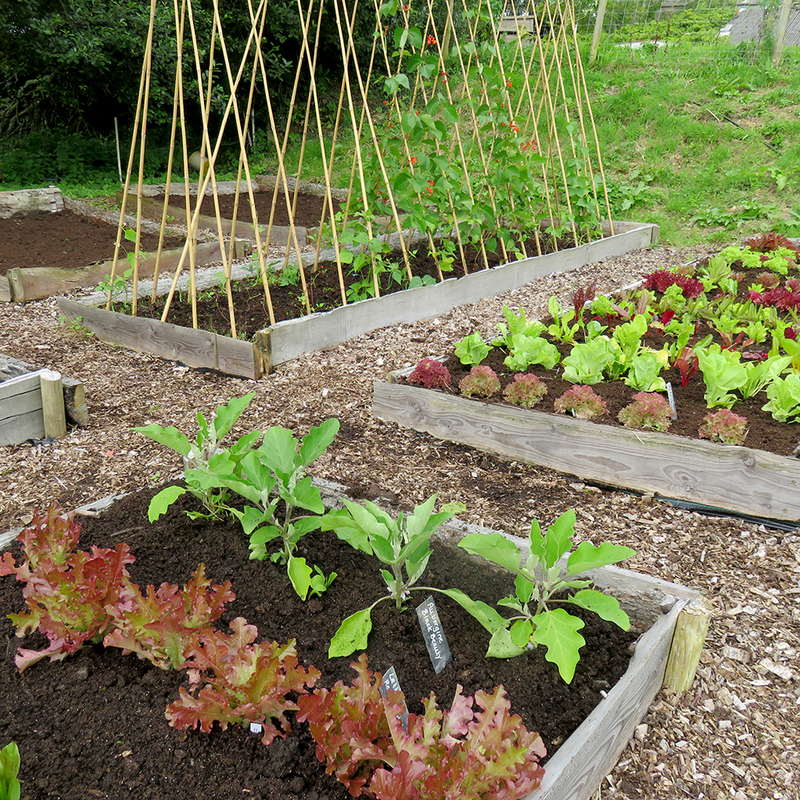 Can be grown in: Pots and containers, grow bags, raised beds, vegetable patches or an allotment.